We’ve all heard it, those dreaded words of scrutiny uttered from every doubting Thomas in our lives. This is likely the most infamous question asked of homeschool families. As homeschoolers, we most likely hold the opinion that socialization is not a problem. After all, socialization is actually of better quality than when our children are in public school. We are all familiar with the arguments that support and defend us when someone asks that dreaded question. But, let’s not fool ourselves. We are perfectly capable of creating social dysfunction in our children despite the wonderfully rich opportunities for socialization which homeschooling affords us. This is not for the same reasons that the general public believes but, rather, it is the result of the world in which we live these days. As a culture, we are hurried, disconnected, over-structured, over-scheduled and distracted by social media. We are becoming far less comfortable with face to face, eye to eye contact with people, and even less comfortable with commitment and intimacy. Homeschool families! Heads up…. really! Healthy socialization requires face to face, eye to eye interaction. Our homeschools offer the perfect opportunity to develop this. All sarcasm aside, we need to take time for each other if we want to establish healthy socialization for our children and help them to build strong relationships. We need to allow them to have unstructured time to play, not only alone but also with friends. Believe it or not, we even need shoulder to shoulder quiet time! Getting to know the good, the bad, and the ugly of a person, and learning to work through these things leads to a more fulfilling relationship. We will inevitably have to deal with difficult people in the world. In order to do this effectively, we need to learn to deal with conflict and set boundaries, as well as respect those set by others. The best way for our children to learn this is during long sessions of unstructured playtime/socialization with other children, preferably of various ages. Put away the electronics, at least for a while, and get them making mud pies, catching lizards and insects, or building forts, forming clubs or playing house. Letting them make mistakes and work out their differences without too much interference from adults. Our over structured lives need to give way to some unstructured time and homeschooling offers the perfect environment for this. So, instead of rushing from lesson to lesson, activity to activity, clear some space in your calendars for unstructured time and time spent forming relationships. ….and order it with a side of mud pies, frogs, and a fort built by nine-year-olds. Then sit back, sip some tea, and have some laughs with other moms. Find out what makes them tick, what you have in common and what differences you have as well. I can tell you, some of my best friendships have come when I have made the decision to love my friends despite our differences. When we homeschool, isn’t our objective to do things differently? 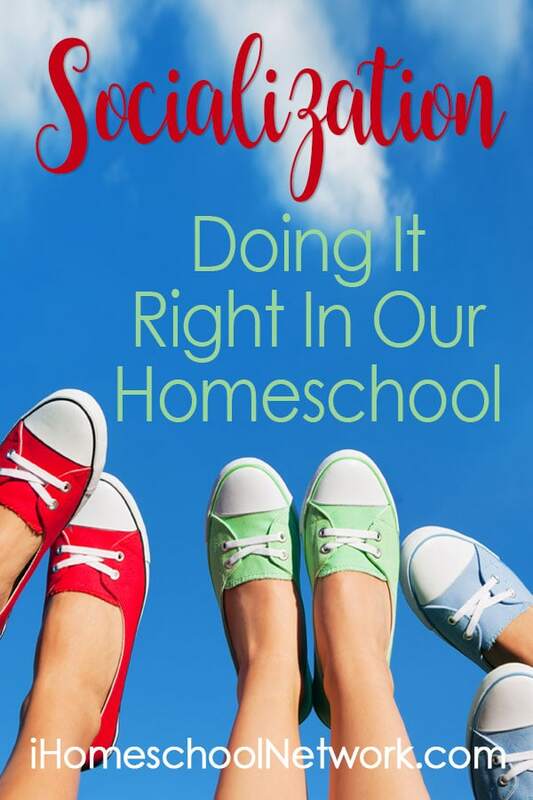 Since we are so heavily scrutinized about socialization, I propose we make homeschool socialization an official subject in our education plans! To develop interpersonal skills including; communication skills, awareness of social norms and expectations, respect for personal boundaries as well as forming our own personal boundaries. To develop both problem solving and collaboration skills. To develop independence and executive function skills. Now, go…. do it differently…. do it like a homeschooler! Homeschool parents, I hope you will share with us what you have done to supersize your child’s playdates and establish healthy socialization. Homeschool Mom to a wonderfully gifted and learning challenged daughter. 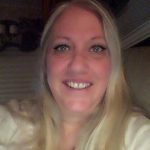 Blogger, Creator of Re-Minded Homeschooling, remindedhomeschooling.com , a blog providing support, information, and ideas for homeschooling with an emphasis on learning challenges and changing our educational mindset.